Download this resource to learn how to fine tune your branding & create a powerful social media strategy! If you need to refine your personal or business branding and create a social media strategy, the Strategy & Branding Playbook is a perfect introduction to Becky Robinson’s perspective and approach. 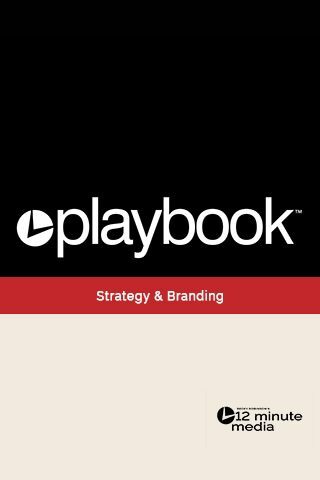 You can use the Strategy & Branding Playbook as a starting point to build your online presence and influence, twelve minutes at a time. Discover and express yourself and your brand online. Prepare to share the story of your business in powerful ways. Create a social media strategy for your business in 4 steps. Establish time commitments to integrate a social media strategy into your busy life. Find your why for using various social media channels. If you’re looking for a little more support and direction, contact us to find out about digital marketing services offered by Weaving Influence — including webinars, consulting, coaching, implementation, editing, training, speaking, and content creation.